It's been a busy and also at the same time not busy few weeks for me! 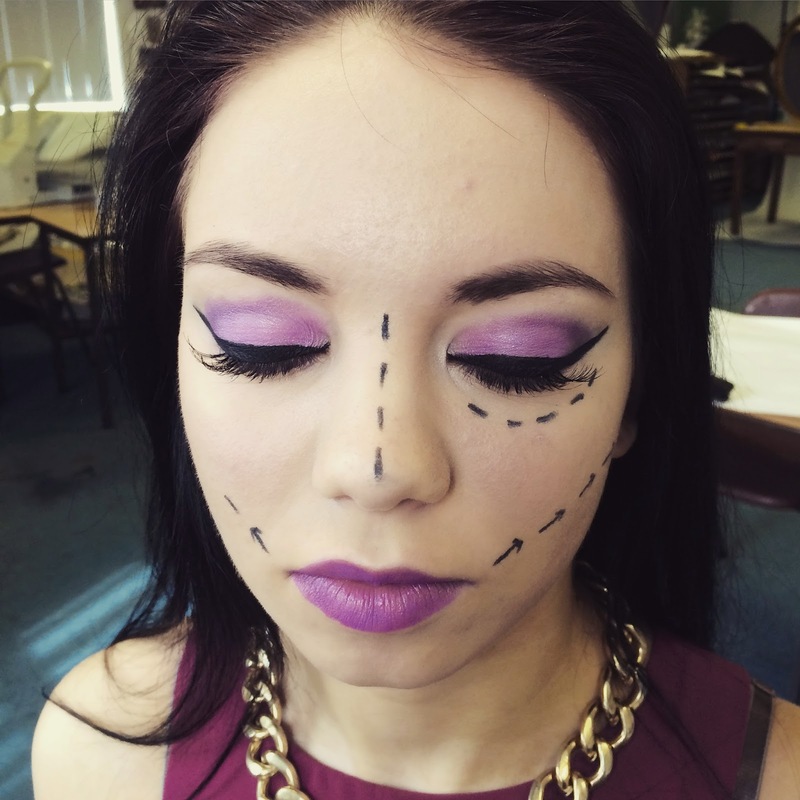 I've finally stumbled out as a Make Up Artist and have started taking jobs. Then in other news I managed to become an Aunty again! 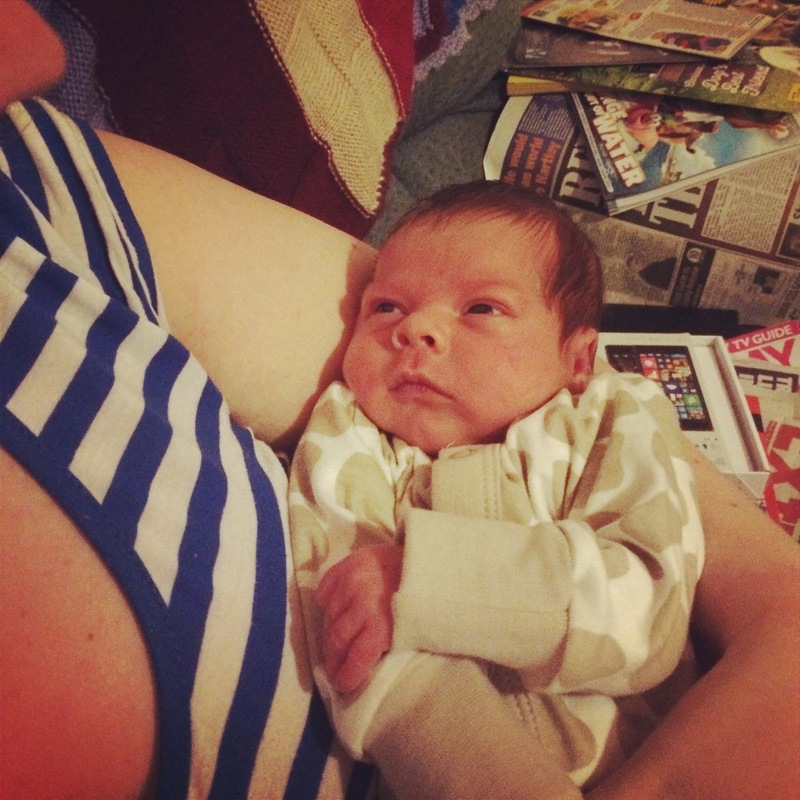 I can't even remember if I mentioned it on the blog, but Tim's sister went into labour five weeks early and a beautiful (and very tiny) baby boy was the result! Babies will never cease to bring me great amounts of joy, and to be able to call myself an aunty to two beautiful babies (soon to be three), I honestly couldn't be happier. As mentioned above I am finally stumbling into the world of Make Up Artistry. I have booked a few jobs so far, and am going on my first film shoot on location next week for a period short film. So if you want to follow all the action on that then make sure you follow my MUA instagram (@alyssiarosemua). The above shoot was one I did with a photography student for his finaly project, in which he is focusing on the Seven Deadly Sins. The above makeup is one I did for Vanity/Pride, and was certainly bold! Listening To: My Chemical Romance and becoming an angsty teen again! Looking Forward To: A week away up north filming on location!